Financial literacy in the U.S. is notoriously poor and declining. 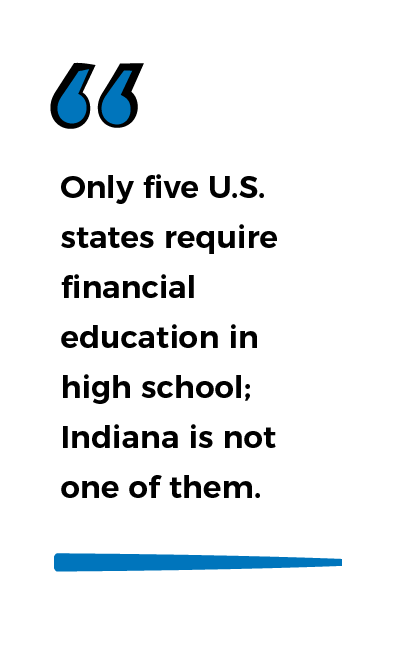 Most people want to understand financial terms and techniques, but only five U.S. states require financial education in high school; Indiana is not one of them. That means financial literacy is left to customers themselves, who rely on whatever information they find online or from people close to them. Customers don’t trust information they don’t comprehend. When you market your financial products in terms that aren’t understandable to the average consumer, you miss the chance to build relationships. Banks and credit unions can engage customers by providing the knowledge they need. 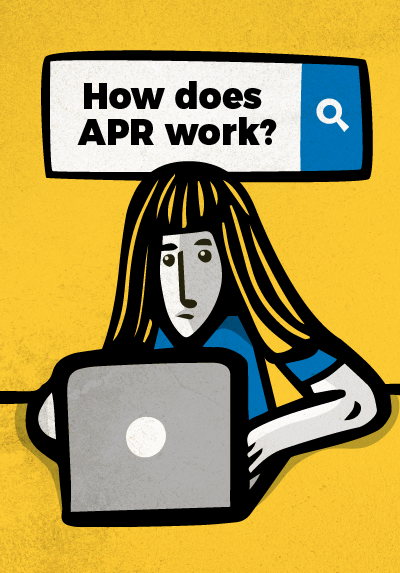 Instead, institutions offer online calculators for mortgage, APR and loan payoff. But calculators don’t help consumers understand their finances; instead, like magic tricks, they provide answers without explanations of what any of the banking terms mean. Ask 10 mortgage-holding bank or credit union customers what a home equity line of credit is. Do they know who should get one? How to go about it? Go ahead. I’ll wait. Asked them? Great. I’m going to guess only about 50 percent of the people you talked to got it right. Yet banks continue to market home equity lines of credit assuming that everyone understands what they are. Investing in financial literacy and educating consumers about the role certain products play in their lives has no downside. You will build trust in your institution as well as your products, and provide an invaluable service that helps people make informed decisions with your brand active in mind. 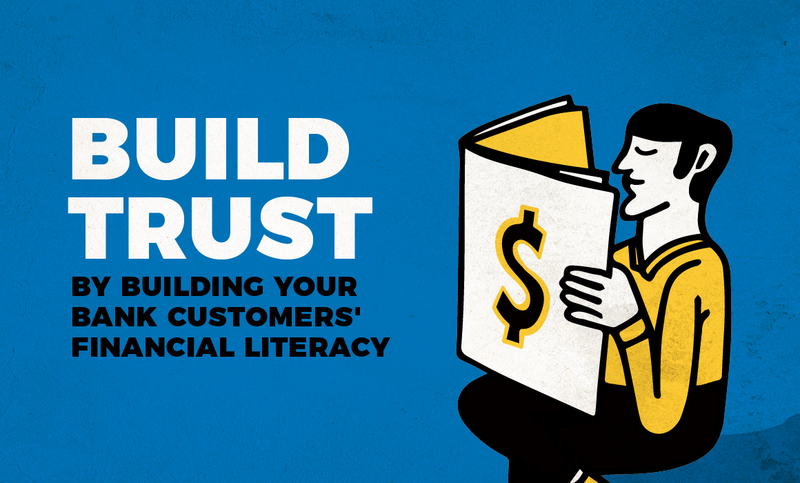 Want to incorporate financial literacy into your bank’s marketing plan? Email me or call 317-631-6400.